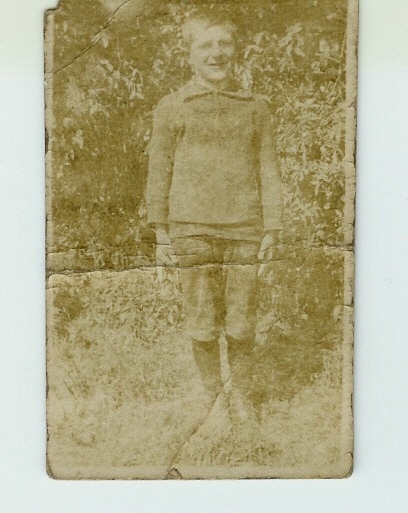 William was born on 15th August 1913 to Arthur and Clara Elizabeth (nee Boothby) Chinn. He was the youngest of 5 children, two of whom died during infancy. 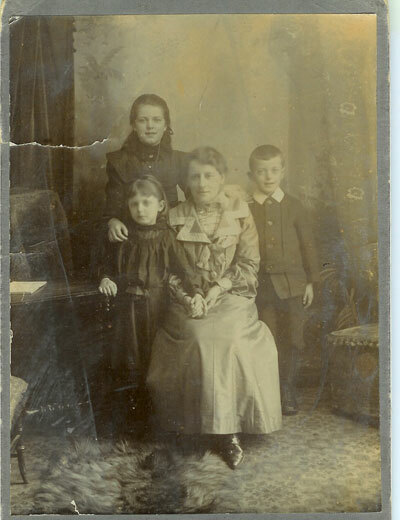 Clara died during Will’s birth at 9 Elms Lane in Fareham, Hampshire on 15.8.1913. 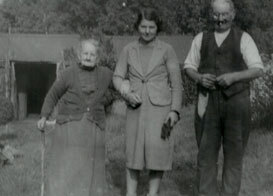 His step-mother, Amelia, formed an exceptionally close relationship with little William, which touched him until the end of his life, aged 92 years. 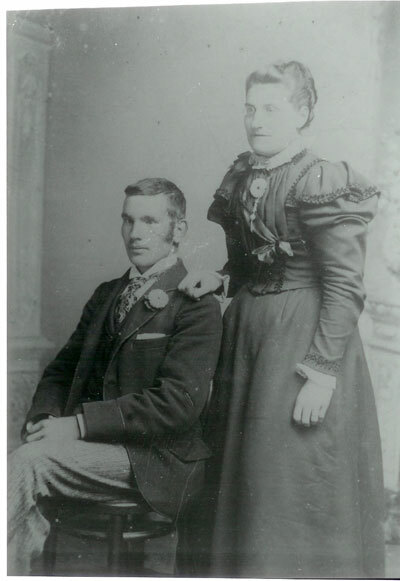 Amelia Priscilla Coombes-Gillingham married Arthur so that he had someone to look after Bill when his mother died. William’s father was a cowman. When the family were at Spurlings Farm in Fareham, William cut part of his finger off in a chaff cutter – he was 4 years old. 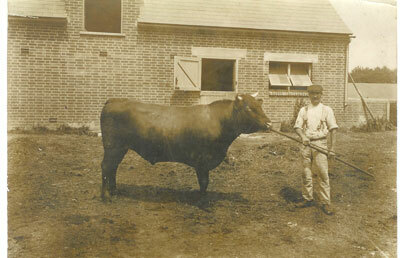 At the age of 8 years, William and family moved to Dinder in Somerset, where his father again worked as a cowman. 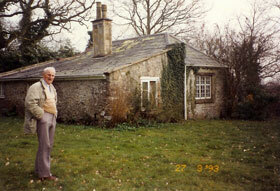 William said, “When we moved to Lyatt Cottage in Dinder, it was like another world. Woods all around us. The Keeper lived not far away. I spent a lot of my time shooting and ferreting with him. It was like heaven living there.” Kelly and I sprinkled some of Bill’s ashes in the woods at Dinder. 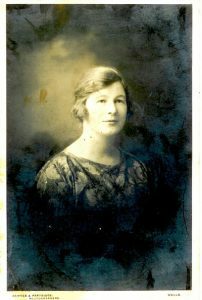 Miss Norman – Bill’s teacher in Dinder, Somerset.